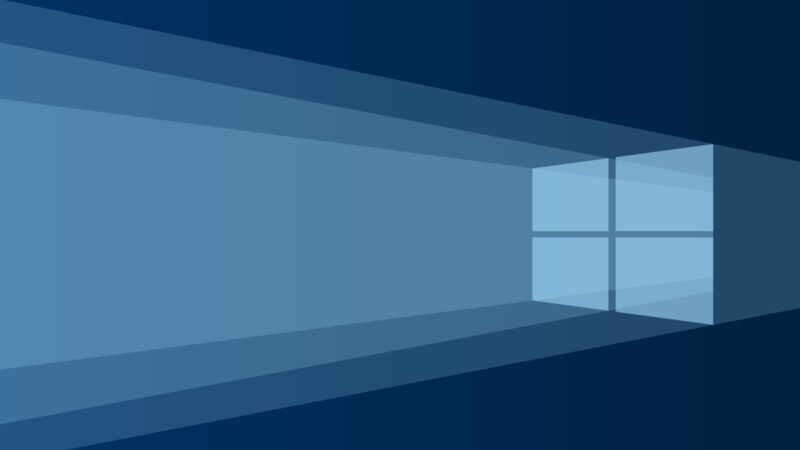 Microsoft yesterday released Windows 10 build 14915 and Mobile build 10.0.14915. Many users have reported about broken Wifi connection with the new build. Now the company has confirmed it and added two new known issues to build 14915 changelogs. You will lose wireless network connectivity after upgrading to this build on a Surface Pro 1 or Surface Pro 2.